It has been one chaotic bit of news after another for The Suicide Squad, the in-development sequel to the villain-centric spin-off. 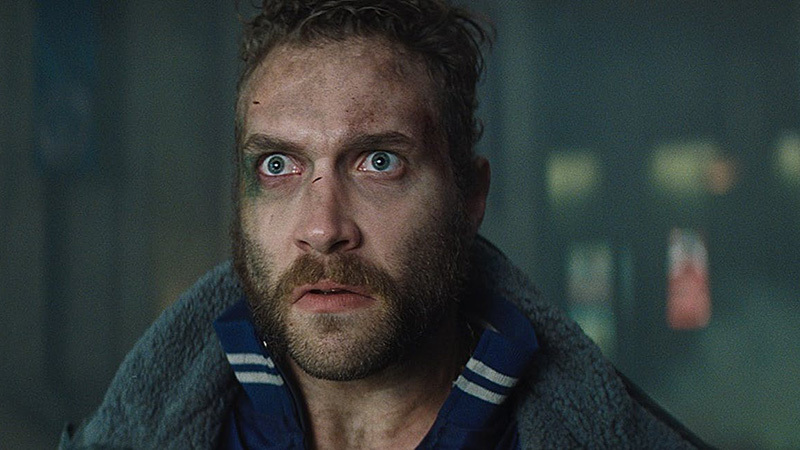 One of the highlights of the film was Jai Courtney’s portrayal of The Flash villain George “Digger” Harkness, aka Captain Boomerang, and last week brought the announcement he would return to the role. Though he was not able to share much during his initial announcement, Courtney broke the news to Business Insider that he would indeed be returning for the sequel. While discussing his upcoming film Storm Boy with Collider, the conversation turned to his role in the DCEU and the franchise itself, during which he reveals how he learned he would be in the James Gunn written and directed sequel/soft reboot. Upon being asked how it was confirmed to the 33-year-old Australian actor he would be returning, he had a simple answer. In discussing Gunn’s attachment to both The Suicide Squad and Guardians of the Galaxy Vol. 3, Courtney had nothing but praise for the writer-director, mentioning how he “creates worlds” and is “incredible talented,” also noting that he was a “huge get” for the DC Universe. The actor also joked about the sequel’s problematic road to production in the three years since the first film hit theaters. In the first movie, Harkness was depicted as a boorish thief with an unrepentant fondness for alcohol. Director David Ayer apparently advised Courtney to “find your inner s***bag” when developing his performance for the film. Once cameras start rolling on The Suicide Squad, Courtney’s Captain Boomerang will appear alongside Ratcatcher, King Shark, Polka-Dot Man and Peacemaker. Those roles haven’t been cast yet. 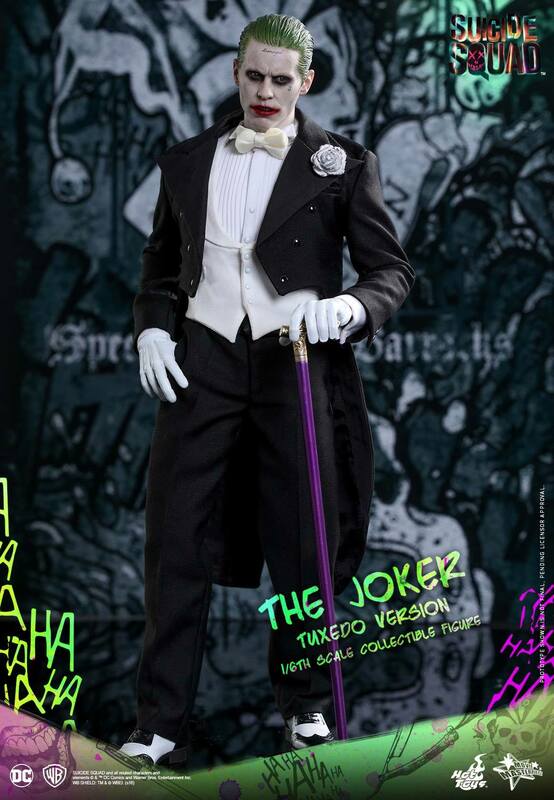 Technically, Captain Boomerang won’t be the only character getting his second chance on the big screen. Deadshot will also have an expanded presence in The Suicide Squad, with Idris Elba taking over for Will Smith. Additionally, there have been unverified reports that Margot Robbie might come back as Harley Quinn. Robbie is currently reapplying Harley’s clown makeup for her return in Cathy Yan’s Birds of Prey. The jury’s still out on whether Joel Kinnaman’s Rick Flag will return for the next installment as well. Are you excited to see Jai Courtney play Captain Boomerang again in The Suicide Squad? Tell us what you think in the comment section below!